With over 20 years of experience, Line-X Cambridge is your trusted truck protector. LINE-X® Spray-On Bedliners provide unmatched protection for your vehicle with the toughest, boldest, and most durable bedliners on the market. Expertly sprayed by highly trained technicians, you can rest assured it’s been done right. We’re so confident in LINE-X quality that we back our bedliners with a lifetime warranty, giving you complete peace of mind. 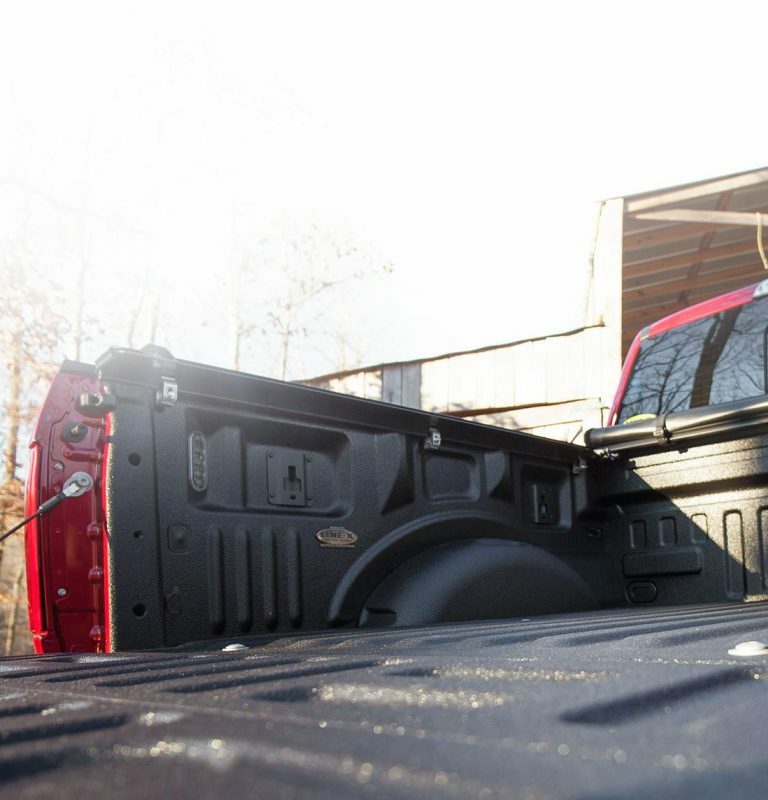 LINE-X bedliners are designed to meet the needs of every truck owner, whether you’re a farmer, hunter, contractor, or weekend warrior. PROTECTION YOU CAN COUNT ON. 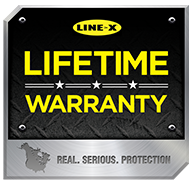 You rely on your truck, so it’s important that you can rely on LINE-X to protect it. That’s why LINE-X is guaranteed not to crack, bubble, or flake. As long as you own your truck, we’ve got you covered. In the unlikely event damage occurs that’s not covered by the warranty, LINE-X can still be seamlessly repaired at your nearest location. At LINE-X®, we know your truck is much more than a vehicle to you. It can be your workhorse or your plaything. Either way, it deserves serious protection every way you use it. That’s why the name LINE-X has become synonymous with toughness. 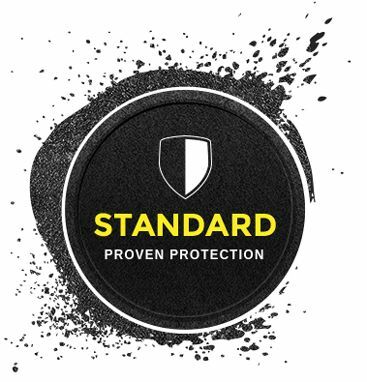 For 20 years our LINE-X STANDARD Spray-On Bedliner has been trusted to protect millions of trucks worldwide. When you’re looking for durability, function, and peace of mind, LINE-X’s proven formula is what you need. LINE-X® PREMIUM couples the abrasion and impact protection you already trust with our STANDARD formula with the UV protection a bedliner needs to stay new-looking forever. 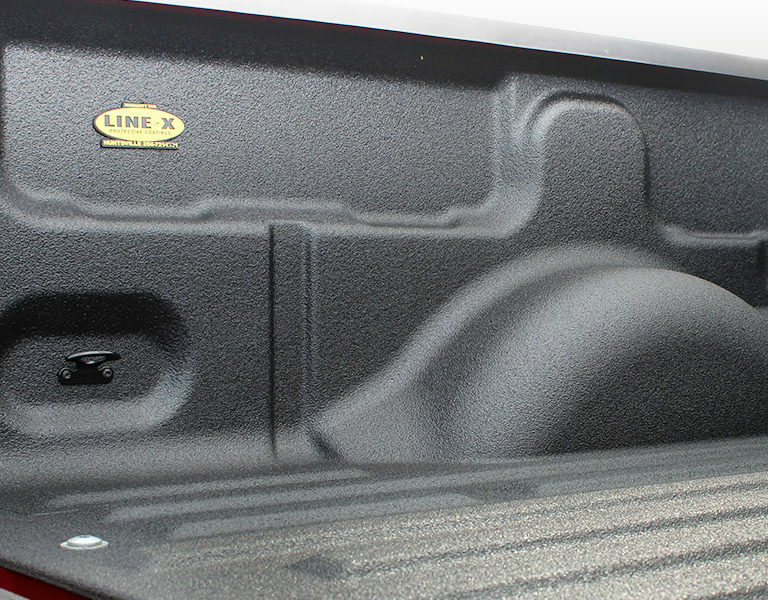 While your vehicle ages, LINE-X PREMIUM safeguards your truck bed from solar burnout and fading. At least one part of your truck will never look worn out. "Great products, dealing with Chad and team has been smooth. Looking forward to the next toy I can add to my truck through them." "I was very pleased with the experience, great customer service." 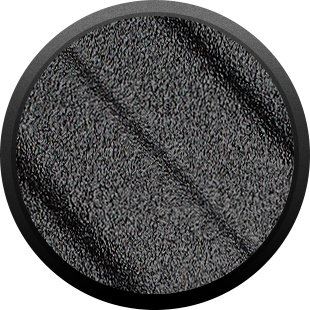 "The team at Line-x is amazing, they are very professional and prompt. They always give you the best suggestions that work for you and not for them.The best part is that they take care of your vehicle as it belongs to them." "Did a nice coating, nice staff. Warranty work was no problem. 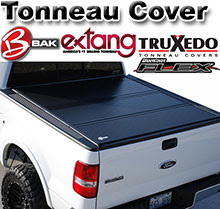 Lots of tonneau cover selection as well." "Excellent service. Friendly staff. Did an awesome job spraying the liner in my tundra. Would definitely recommend." "They have availability to so many aftermarket products that I'm amazed. Had my Line-X coating sprayed in and now they installed my new wind deflectors. Also ordered a new bug guard." "Great place, help me pick out the perfect tonneau cover for my truck and bed liner was fantastic!!!!! Best shop around." "Easy to work with over the phone. Dropped truck off at night with key-drop, paid over phone, picked it up next night and job looks quality. Fast responses through email as well."